Please check your battery part number and Tablet Models to ensure you are getting the correct battery for your tablet! 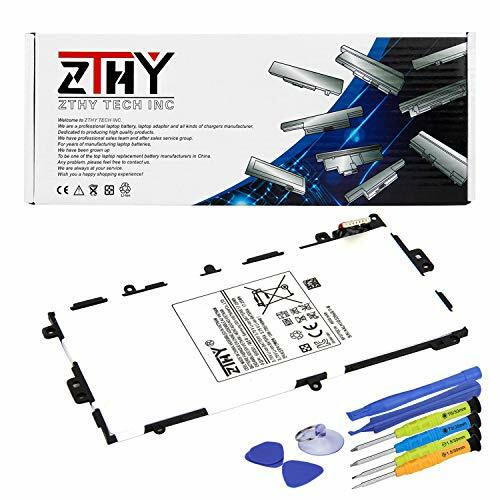 All ZTHY products are Certified by CE, FCC for safety. Strict guidelines for compatibility, and standards compliance for environment safety. If you have any questions about this product by ZTHY, contact us by completing and submitting the form below. If you are looking for a specif part number, please include it with your message.